Hildon produces exceptionally high quality English natural mineral water. Sourced from deep within the chalk hills of Hampshire, the Hildon spring is fully protected from the environment and represents the finest quality of English Natural mineral water. 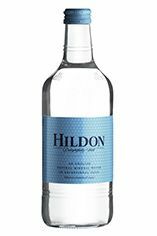 Hildon natural water offers a clean and pure taste water giving a well balance water - slightly "sweet" or "spicy" but neutral in after taste. Hildon is bottled at the source in Broughton, Hampshire. It is sodium-free. With unique purity celebrated by Sommelier's worldwide Hildon Delightfull Still, with its neutral pH, is a perfect way to refresh the palate and enhance your enjoyment of fine wines. 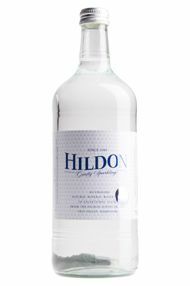 Everything about Hildon Gently Sparklin Water is subtle, with a pure taste and gentle carbonation. 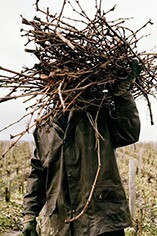 This makes it a perfect accompaniment to fine food and wine and is refreshing on its own.